Pittsburgh, PA, WPH Press, 8/6/15- WPH Videographer and Diamond Digital Productions President Michael DelSardo and WPH Master Instructor David Fink spent the week filming, producing and editing WPH Instructional videos to be featured on broadcasts during the upcoming Race 4 Eight V Powered by ESPN season. 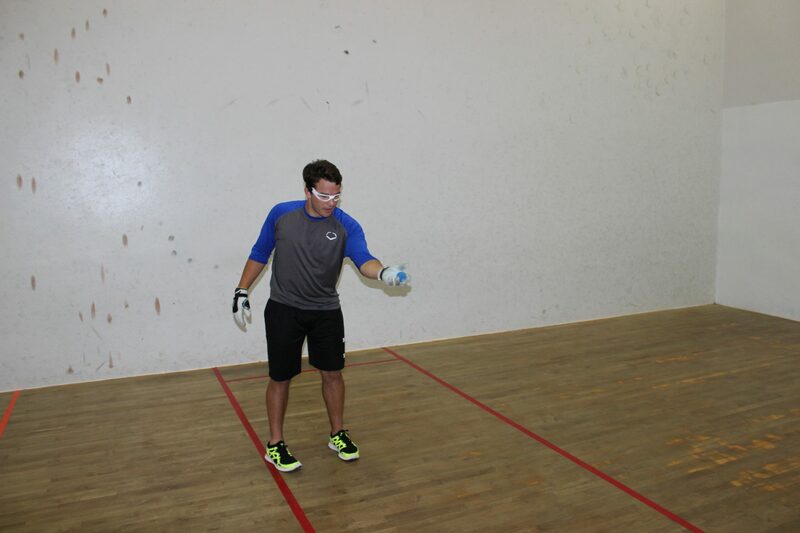 After wrapping the shoot, Barton College’s senior starting second baseman and .457 slugger Michael DelSardo played handball for the first time, excelling with both hands within minutes. Thank you to Michael DelSardo and WPH video engineers Kris Gurrad and Jeff Kastner for engineering the series of instructional pieces that will debut on ESPN in the upcoming season. If you want to improve your serve, back wall kill, fly kill and much more, stay tuned to the Watch ESPN App throughout the R48 V season.